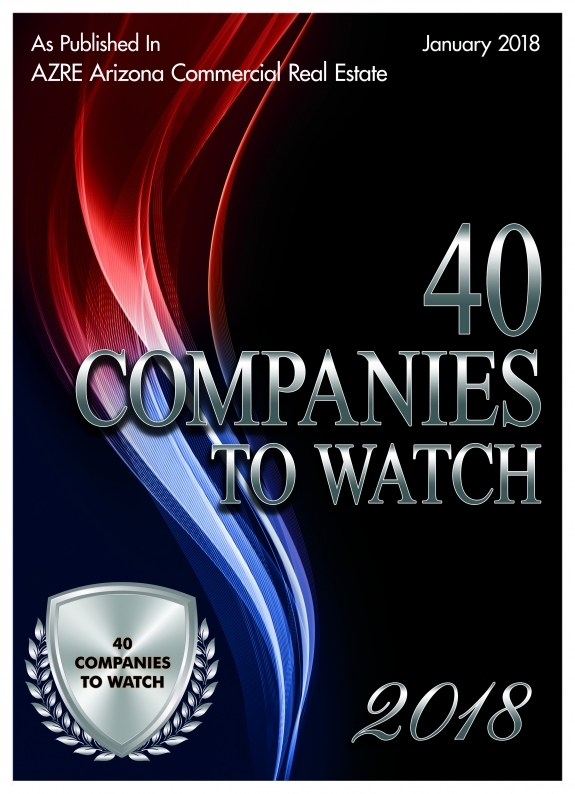 Home/Announcements/Phoenix West Commercial featured in AZRE’s 40 companies to watch! Phoenix West Commercial has been featured in AZRE’s 40 companies to watch for 2018! Keep an eye out as we continue to grow and serve the West Valley.